Pop Culture Safari! 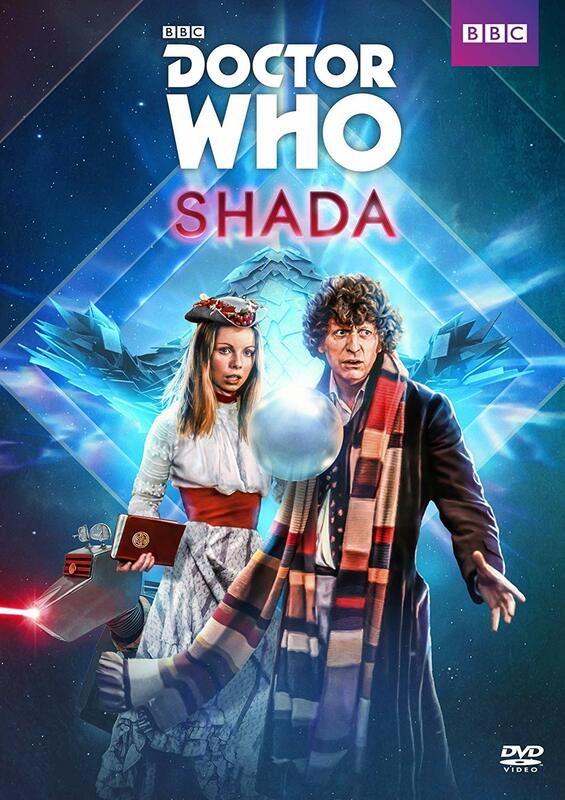 : Coming Up: "Doctor Who: Shada"
Coming Up: "Doctor Who: Shada"
Out Nov. 6. Pre-order now from Amazon. For the first time ever, BBC Worldwide will release a completed version of the previously unbroadcast 1970s Doctor Who story SHADA, written by Douglas Adams (Hitchhiker s Guide to the Galaxy, Dirk Gently s Holistic Detective Agency) and featuring the return of Tom Baker as the Fourth Doctor! In 1979, SHADA was set to be the celebratory end to the seventeenth season of Doctor Who. Critically acclaimed writer Douglas Adams had completed the script, Tom Baker s Doctor was at the height of his popularity, and the series had bigger audiences than ever before. But a strike at the BBC in November 1979 interrupted production and the adventure was abandoned. The story became legendary among fans. Now, thirty-eight years later, SHADA will be seen at last in a new version combining remastered original footage with brand new, hand-drawn colour animation to complete the story. The animation will feature the newly-recorded voices of the original cast, including Tom Baker as the Doctor and Lalla Ward as Romana, performing the original script. Tom Baker says, SHADA was one of my favorite Doctor Who stories. I have many fond memories of shooting the location scenes in Cambridge, and it was disappointing not to finish the story in studio. I m so glad that BBC Worldwide have found a way to bring fans a complete visual version. SHADA finds the Doctor in Cambridge working alongside companion Romana and retired Time Lord, Professor Chronotis, to defeat the evil alien Skagra who is attempting to steal the secrets to the prison planet, Shada.